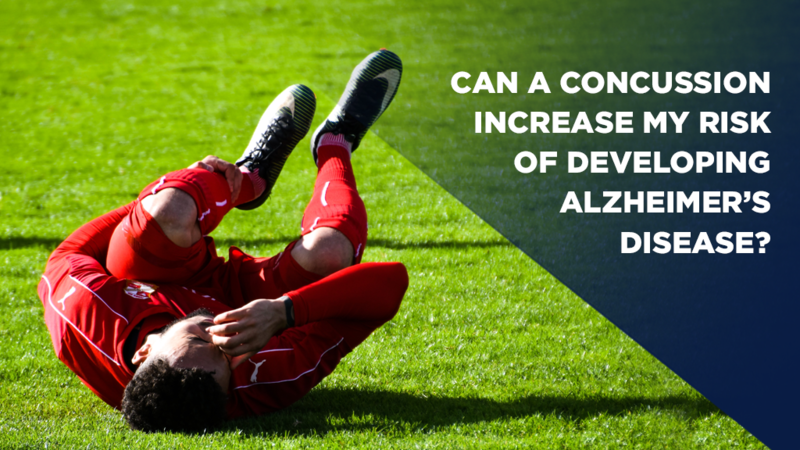 Did you know that head injuries, and particularly repeated concussions, may increase the risk of developing Alzheimer’s disease? A traumatic brain injury that results in the loss of consciousness has been shown to increase the risk of dementia by as much as four times [i]. According to some research, this is because head injuries may increase the levels of protein in the brain that are associated with Alzheimer’s disease, such as amyloid [ii]. Who is most affected by traumatic brain injuries? Children under the age of 4 and young adults between the ages of 15 and 24 have an increased risk of traumatic brain injuries. However, a 2013 study showed that adults over the age of 75 are most at risk of experiencing a traumatic brain injury [iii]. A chief contributor to this statistic is the increased risk of falls in the senior population. The use of antipsychotics in older adults who live in long-term care may also increase the risk of falls. Read our position statement regarding antipsychotics. How can I reduce my risk of traumatic brain injury? Wear an approved helmet when engaging in activities like skating, skiing, skateboarding, rollerblading and cycling. Learn more about how you can reduce the risk of falls at home. I’ve had previous concussions. How can I reduce my risk of developing Alzheimer’s disease? The proper treatment and rehabilitation for a head injury will depend on the severity of the injury. Make sure that you work with your care team to monitor and respond to your symptoms in order to pave the way to optimal rehabilitation. The risk of dementia seems to be tied to the severity of the traumatic brain injury. However, there are many other lifestyle factors that may reduce your risk of developing Alzheimer’s disease or other dementias. These lifestyle habits include diet, exercise, and reducing stress. Learn more about brain health and reducing your risk of developing Alzheimer’s disease.